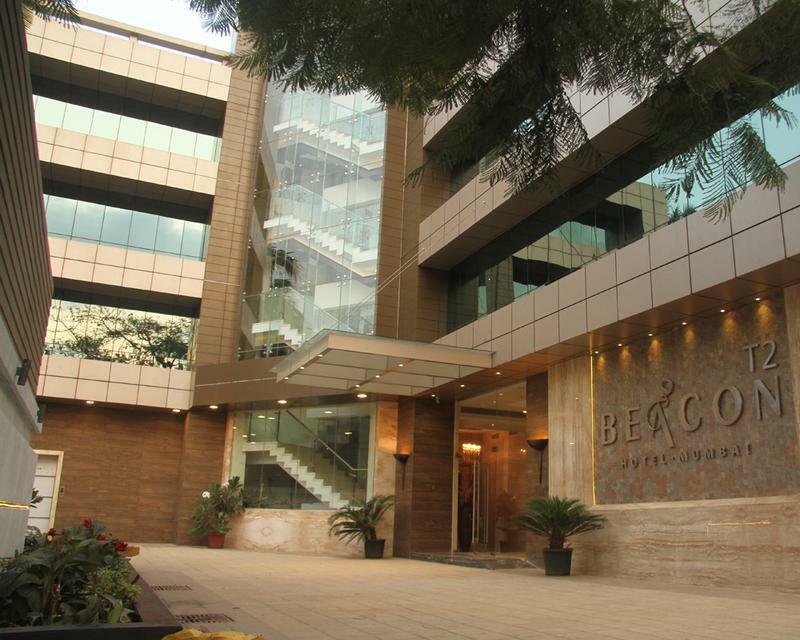 T2 Beacon is an economy category business hotel located in North Mumbai ideal for business traveler. It is located 10 minutes from international airport and 20 minutes from domestic airport and is within walkin distance from business district on Andheri-Kurla road. The hotel offers 27 well appointed rooms, a specialty restaurant serving Mughlai cuisine, and all the facilities & amenities suited for the business traveler.